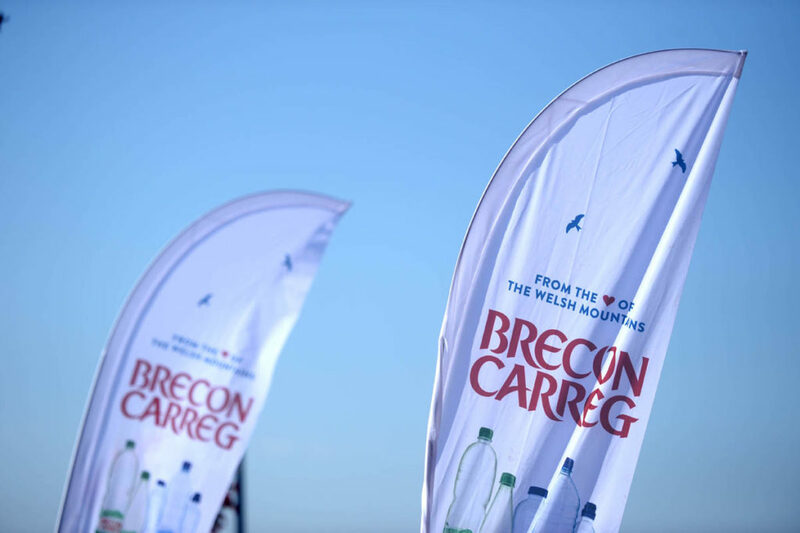 Brecon Carreg are thrilled to be partnering with BeEndurance Events for the first time this year. 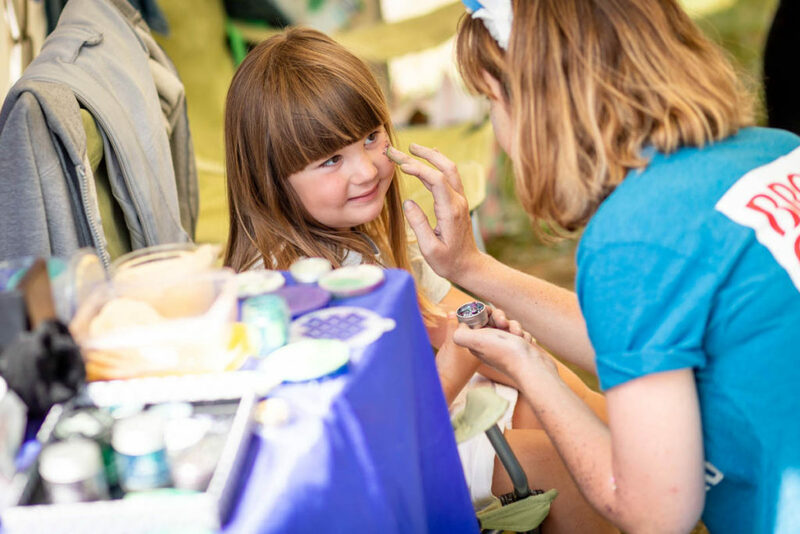 The partnership ties in perfectly with our ‘Everyday Adventures’ campaign, which encourages people to live their best lives, get out and about however big or small an activity they want to do and to do this with a smile. 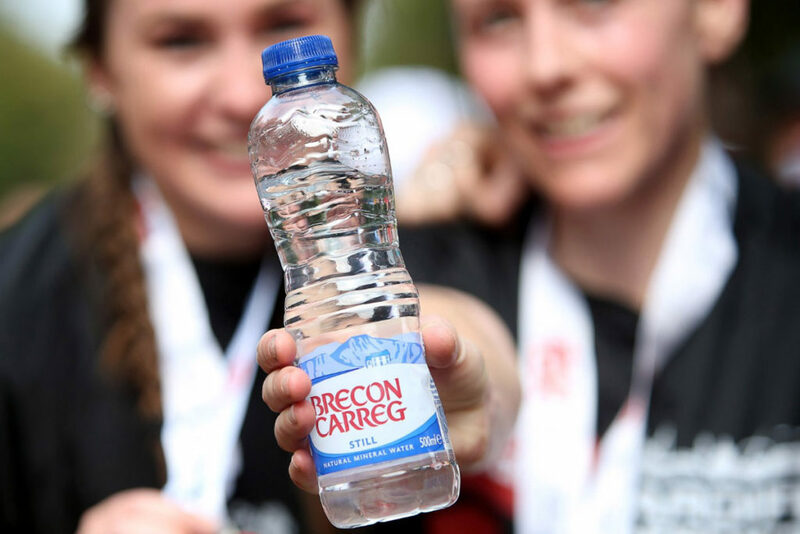 As well as hydrating athletes throughout the year and cheering them on, we will be implementing Brecon Carreg recycling stations, where we will collect all the athletes used water bottles and give them a second life. 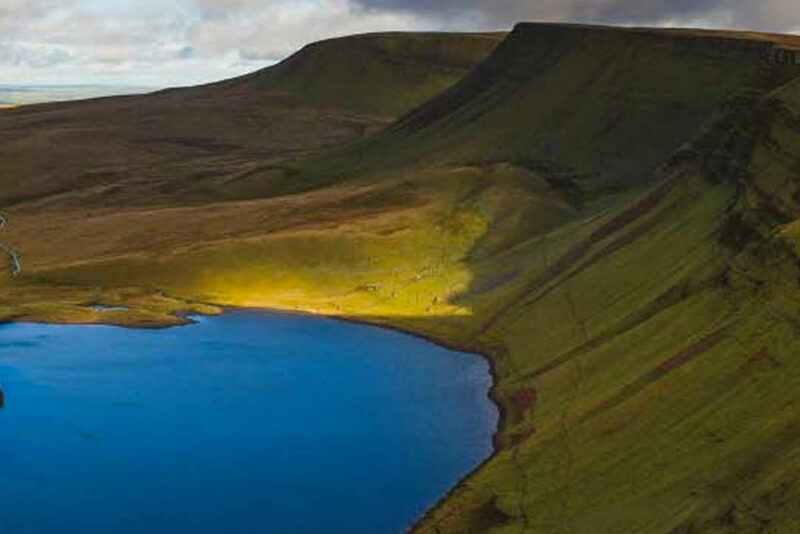 At Brecon Carreg we full support your everyday adventure and have a range of helpful advice on our website to help you get that PB; whether it’s for the Ludlow 10k or recovering from the Ludlow Beer Run. We’ve got tips on what to do the night before a big run and the all-important recovery.